For just over two years, speculation has suggested that Watch Dogs 3 will take the series to London, England. Fans drew this conclusion based on hints featured in Watch Dogs 2 DLC, which featured the following coordinates–“51.462014, -0.112504. Specifically, these coordinates point to Brixton, London. According to a recent article from Kotaku’s Jason Schreier, this location is indeed the next setting for Ubisoft’s tech-centric franchise. As always, reports of this nature do not amount to much without direct confirmation from Ubisoft or its developers. However, as many may know, Schreier’s track record with reporting details concerning future Ubisoft projects is pretty solid. With E3 2019 right around to corner, we’re bound to find out if the trend will continue soon enough. The next piece to the puzzle surrounding Watch Dogs 3 concerns a potential release date. 2019 certainly seems a good possibility, especially since Ubisoft doesn’t currently have any big titles planned for the year’s back half. 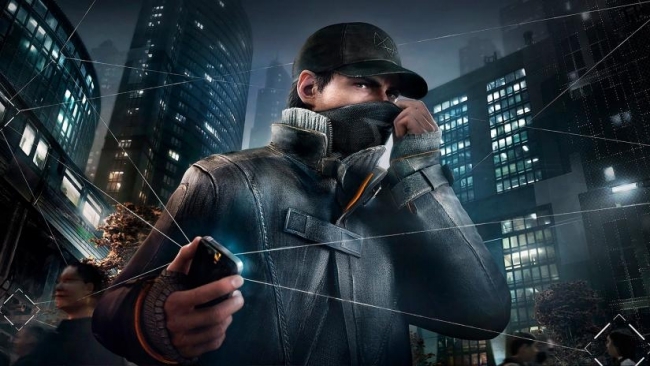 A new Watch Dogs, then, could very well fill in the gap that will be left by Assassin’s Creed’s year off. Skull & Bones is set to launch sometime in 2019, but still lacks even a release window. Hopefully, all of these details and more will finally see the light of day during Ubisoft’s E3 2019 press conference, which is scheduled for Monday, June 10th.